Still feel bad about when you were 7 and dug up all of your mother’s house plants? Not to mention she deserves a huge ‘thank you’ for being so tolerant of you during your rebellious teen years. 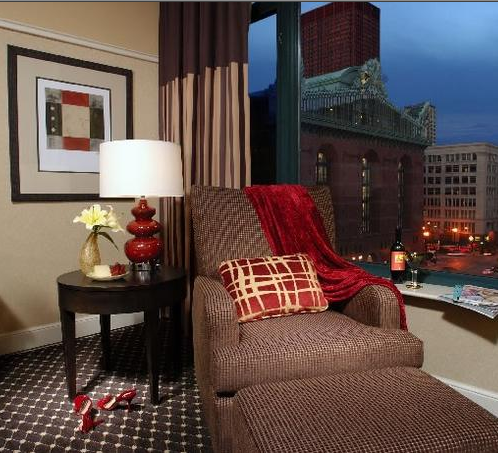 Make her feel appreciated and treat her to Hotel Blake’s Mother’s Day Package. Discounts all around! Which add-on would your mom oooh and aaah over? Just-for-Mom flowers in her room pre-arrival? $100 credit towards in-room spa services? or Mother’s Day brunch at the critically acclaimed Custom House Tavern? Book between May 6 and May 13.